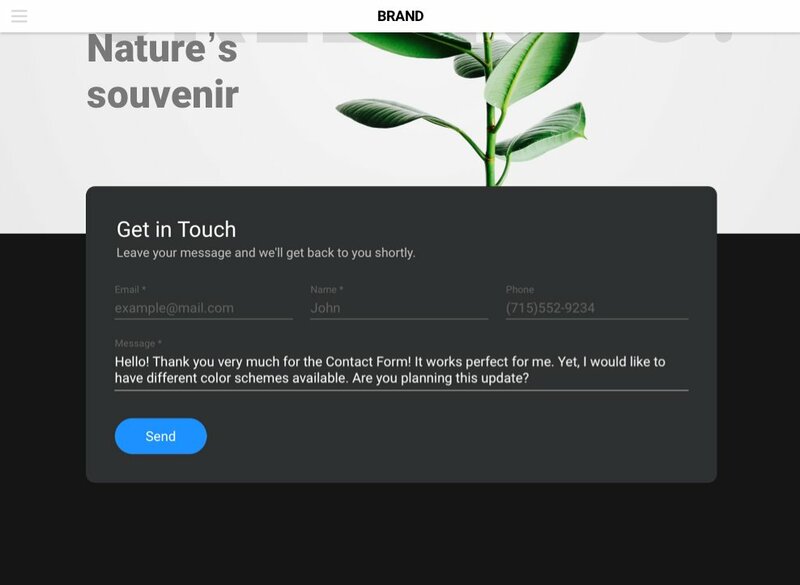 Elfsight Contact Form – is an effortless in using and adjusting app, which allows to shape contact us, feedback and other forms to contact the site owner without experience in programming. BONUS: Generate contact form right here! 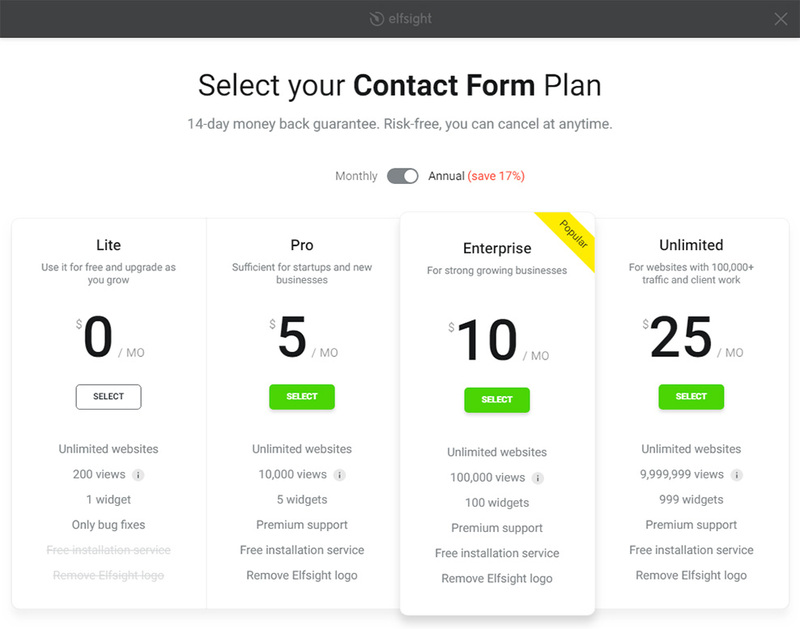 If you need a comprehensive and functional contact form to receive higher responses from your visitors and enhance performance of your site, then Elfsight plugin is the ultimate variant for you. Keep in touch with customers 24/7, receiving feedback on requested email and boost leads for your business! Setup of our app is ultimately simple and intuitive; it will take only a couple of minutes. Follow all steps stated below to install a app. Follow the link (Live Editor) to create a plugin. Choose the layout and output configuration to shape the plugin that will be most appropriate for your site. Or learn more on product page. The finishing phase in installing Elfsight plugin is to take the shortcode. Enter your log in and password to start editing the website. In the right-hand menu choose «Storefront» tab and go to «Footer scripts». Paste the plugin code and then save the changes. Your contact form is up and running. Go to «Web Pages», to select the page for installation. Turn the page into HTML format and insert the code, received at Elfsight Apps. Save your changes. 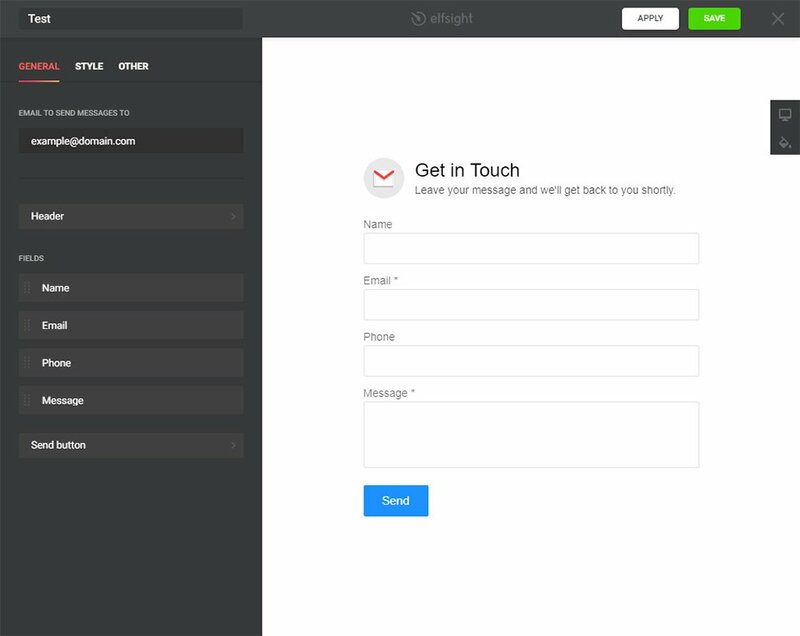 After the app is set up, you are free to make all the changes of the form on Elfsight apps. Altering texts, changing template or mode of displaying and all other actions, done in the editor, will be displayed on your resource at once. 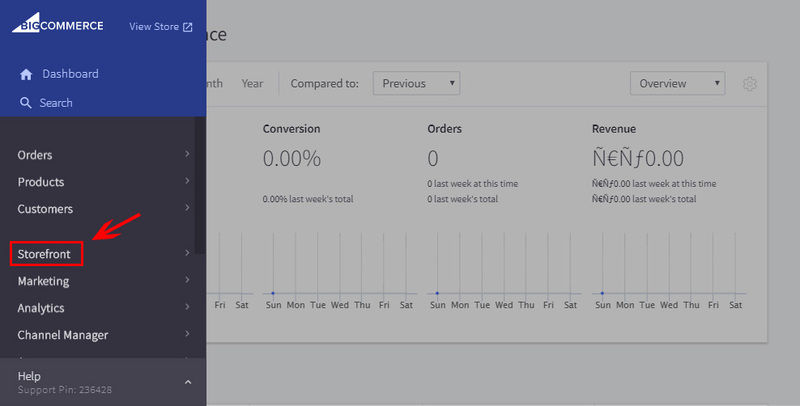 More to that, in your personal Elfsight account you can test other similar BigCommerce apps and place them on your resource for free. Generate unique Contact From app right here! 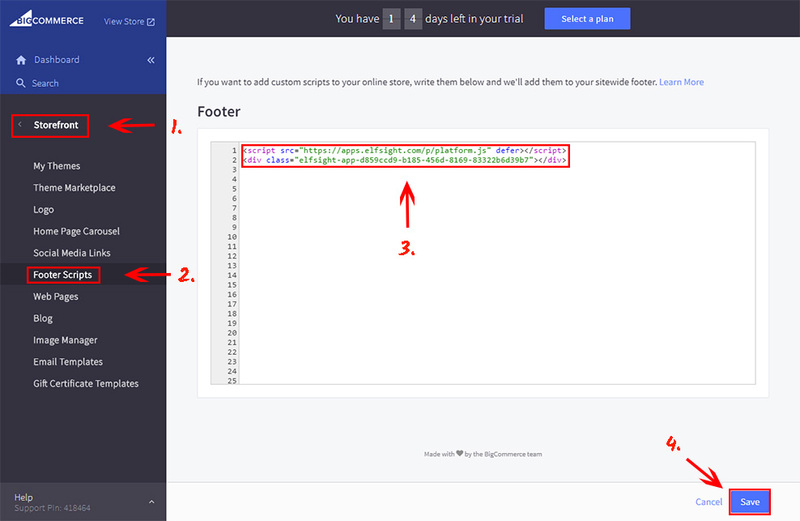 Free editor for fast generating plugin for Bigcommerce.